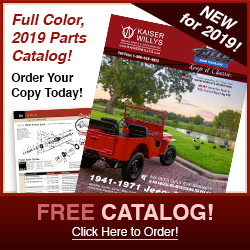 How to install new frame rails to your Willys Jeep – Part of an ongoing “Jeep” disassembly and restoration series sponsored by Kaiser Willys. 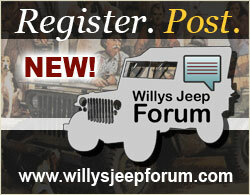 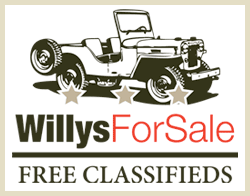 Call Mike @Kaiserwillys.com for details at TOLL FREE 1-888-648-4923 (Mon-Fri, 9AM-5PM EST). 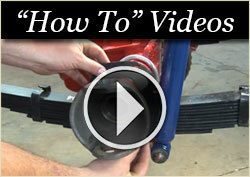 To begin repairing your frame rail, create a guideline using a square, then cut the damaged rail from the frame with the appropriate metal cutting tool….